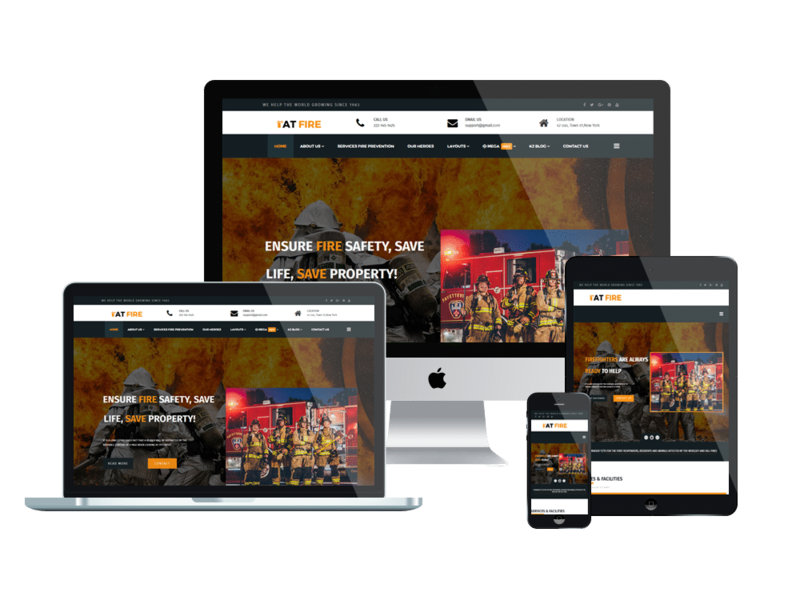 AT Fire Onepage is a great single page version of AT Fire Joomla template which would help you much in building a completely wonderful website without spending much time and money, because everything you need is already included in this theme! 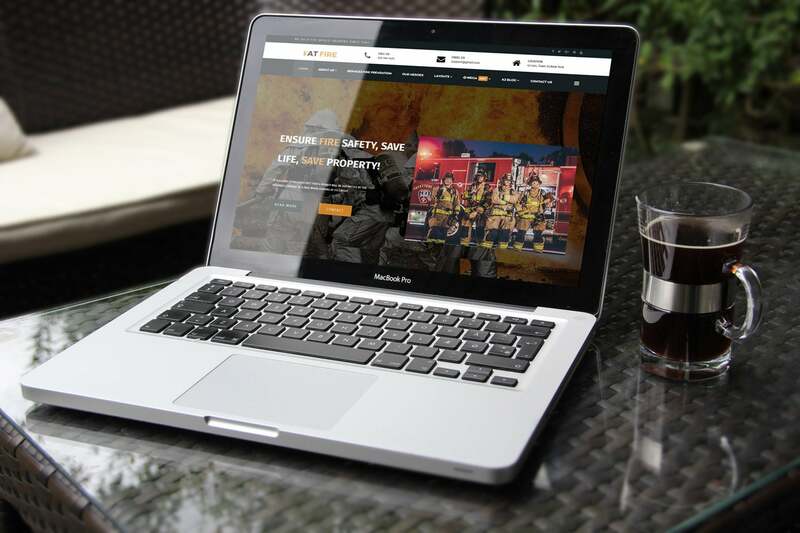 Come with a stylish one-page version and based on the most powerful web technologies for Joomla CMS, AT Fire One page promises to bring you and your visitors the best experience while working with the site. 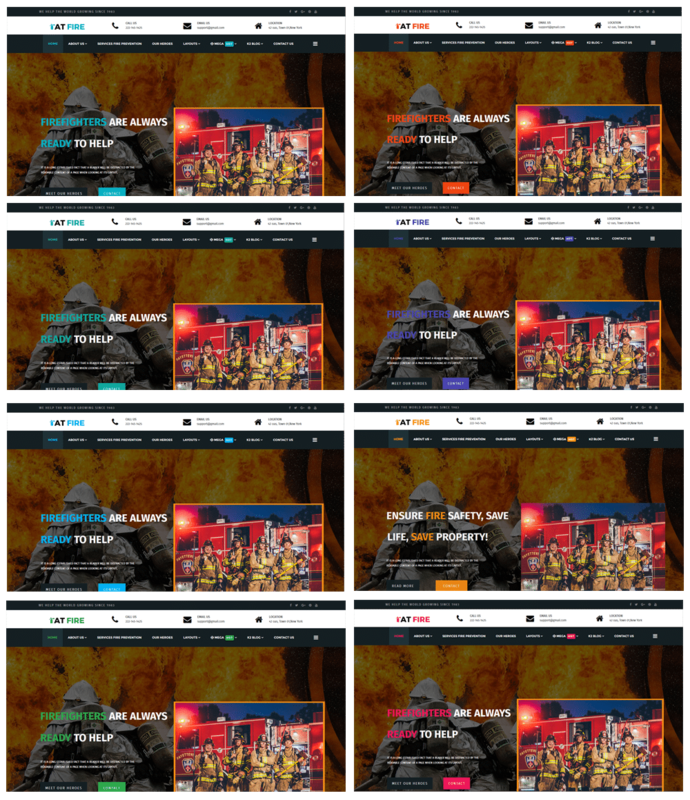 Besides, it is also accessible on any kind of mobile devices with fully responsive layout, such an amazing! Don’t hesitate, let’s take a look! 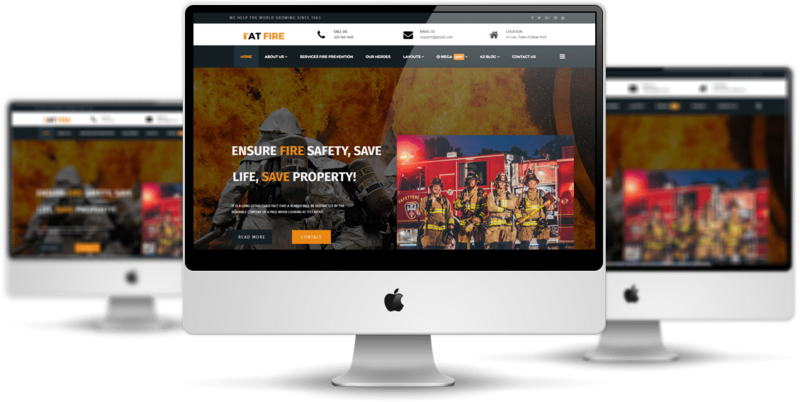 AT Fire Onepage is simple, clean looking template designed mainly for new business websites. It’s easy to custom and edit content via convenient template parameters. 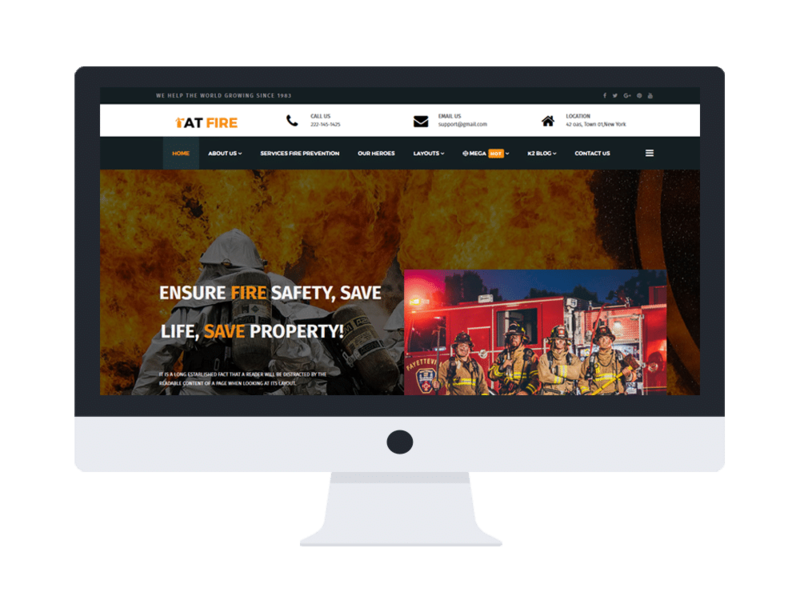 AT Fire Onepage builds with fully responsive layout based on Bootstrap CSS. It has special built-in design optimized for modern mobile devices iPhone, Android and Windows Mobile-based. AT Fire Onepage supports 8 color styles helping to create gorgeous websites with various layouts. Besides, the template comes with flexible homepage which includes boxed and full width layout. You can see demo via Template Site Tool on demo site. It’s also easy to extend color styles.